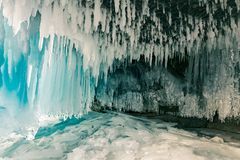 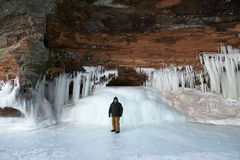 Apostle Islands Ice Caves, Winter, Travel Wisconsin. 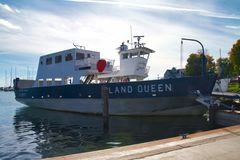 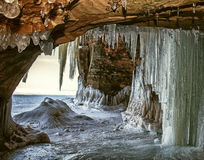 Where, wisconsinart. 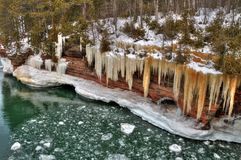 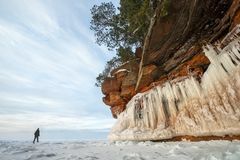 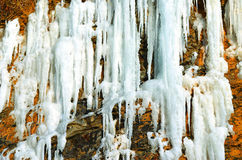 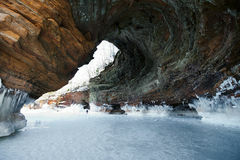 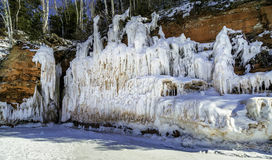 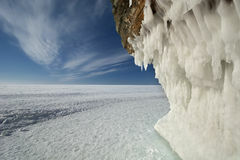 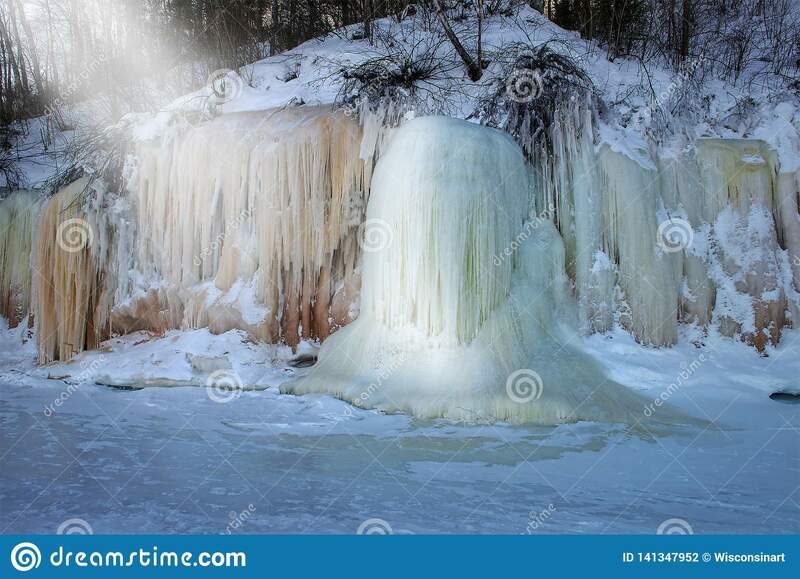 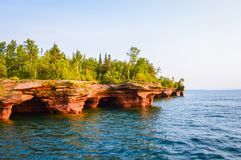 Ice formation on the shore of lake Superior at the Apostle Islands Ice Caves where people travel in northern Wisconsin.